The Corniche Sur Mer community in Dana Point is located in the Ritz Cove gated community. The Ritz Cove has several luxury communities located within these guard gates and includes the upscale Corniche Sur Mer neighborhoods. Originally built in 1990 to 1995, the Corniche Sur Mer neighborhood was was built in two phases. Because of this timing the older section of Corniche Sur Mer is referred to as Phase I while the newer section is commonly referred to as Phase II. All the current available Corniche Sur Mer homes for sale and Corniche Sur Mer homes for lease are listed below. Please contact us with questions regarding any of these properties. The Corniche Sur Mer community features two neighborhoods that were built at different times. Both of the neighborhoods have similar type houses that are mainly two stories with a few select one story properties as well. 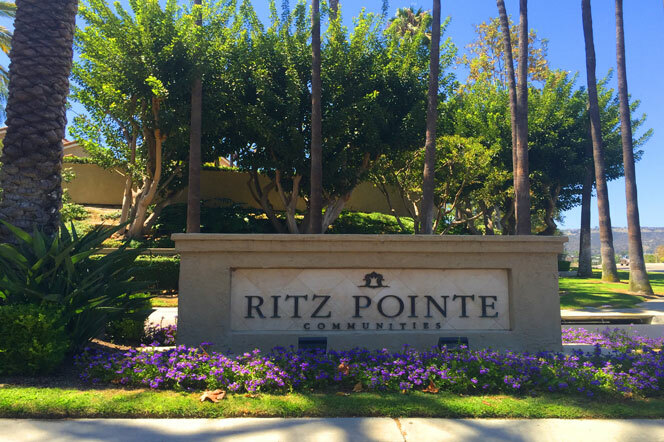 The two community are located at the entrance gate to Ritz Pointe and can offer both ocean and golf course views of the Monarch Beach golf links. Real Estate prices over the past several years has consistently sold in the mid $800,000 to the low $1,400,000 range. Association dues include the guard gated entrance as well as a directly walking path that leads to the Salt Creek beach. 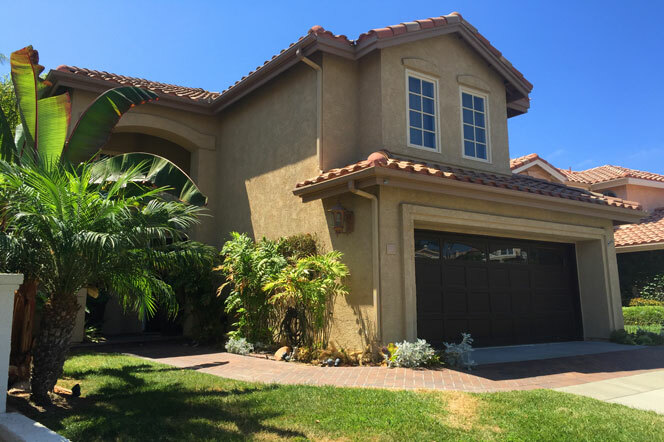 These are very well maintained homes in a safe community in the upscale area of Monarch Beach.